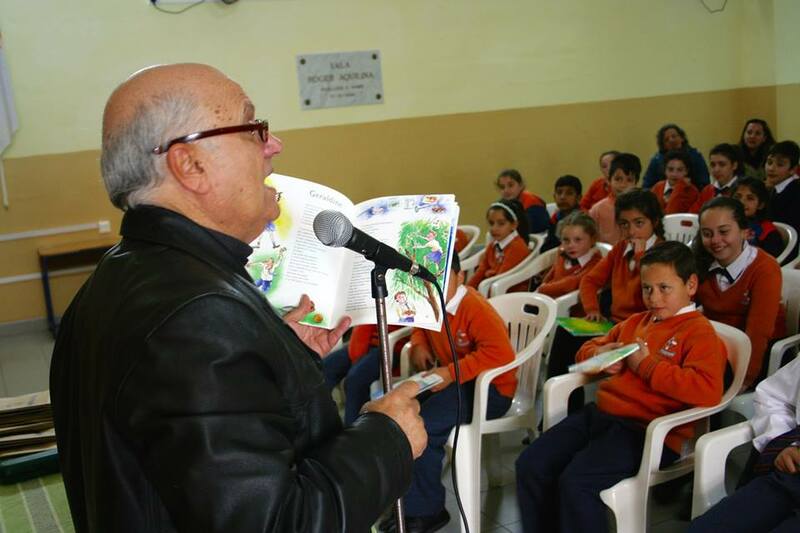 On Thursday 3rd March Dingli Primary, together with the Dingli Local Council, celebrated World Book Day. 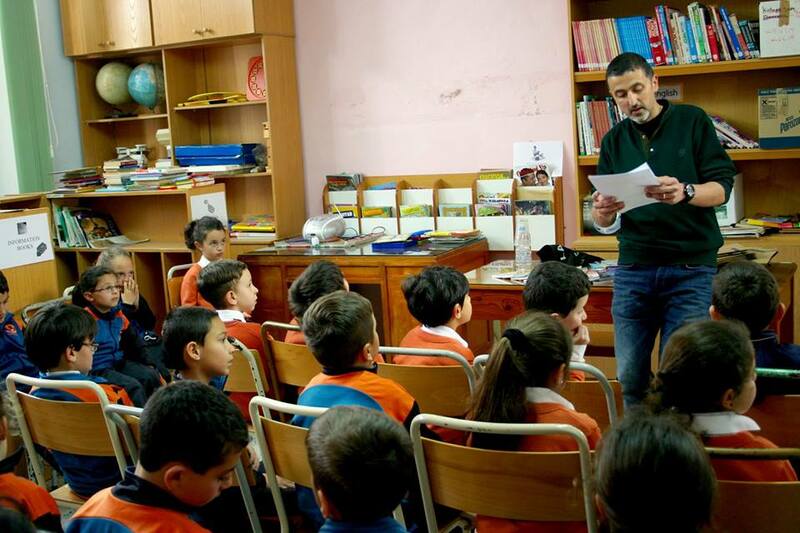 Mr John Bonello and Mr Trevor Zahra, both local authors, were invited to conduct story-telling sessions with all the primary classes. The Yrs 1-3 students had separate year group sessions with Mr John Bonello in the school library while Mr Trevor Zahra conducted the session with the Yrs 4-6 students. 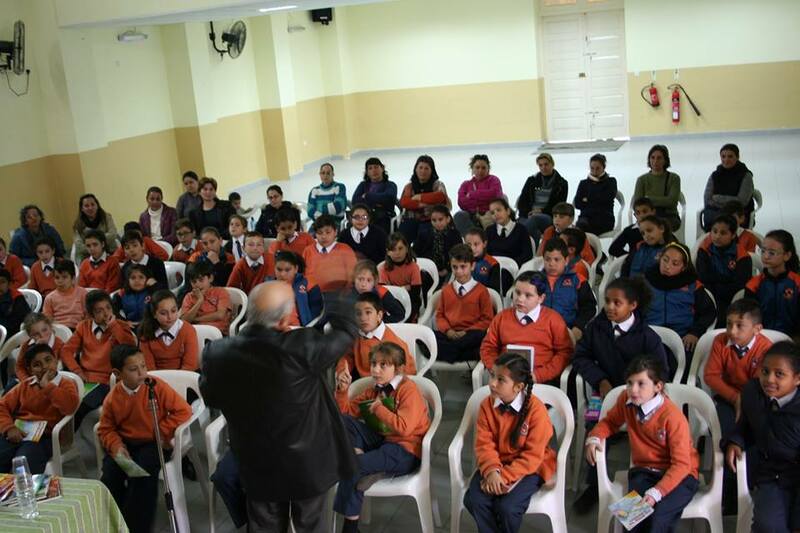 These story-telling sessions were attended by the Dingli Local Council Mayor, Mr Sandro Azzopardi, and Vice-Major Mr Raymond Schembri. 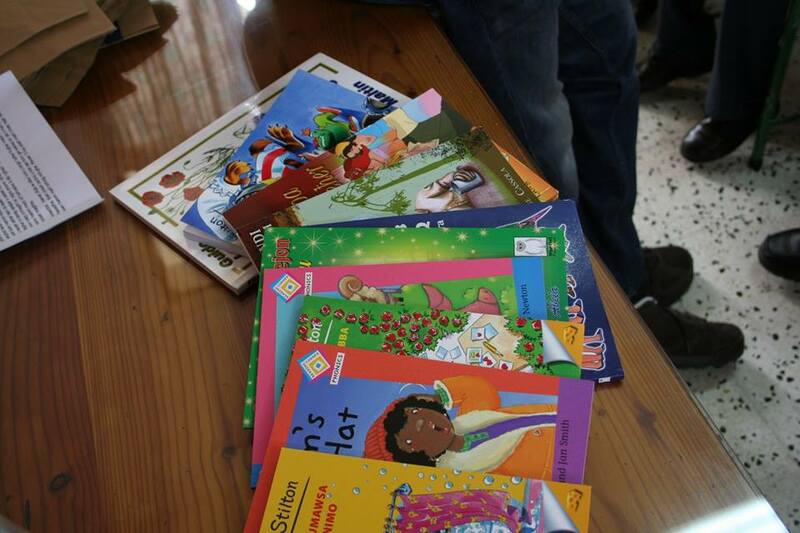 A special thanks go to both authors who conducted the sessions with our learners, the parents who attended and the sponsors, Agenda Bookshop and Wise Owl Bookshop, for the donation of books towards the class libraries.